Whether adult or child, rich or poor, cancer respects no one. But now local families will have a new source of help. 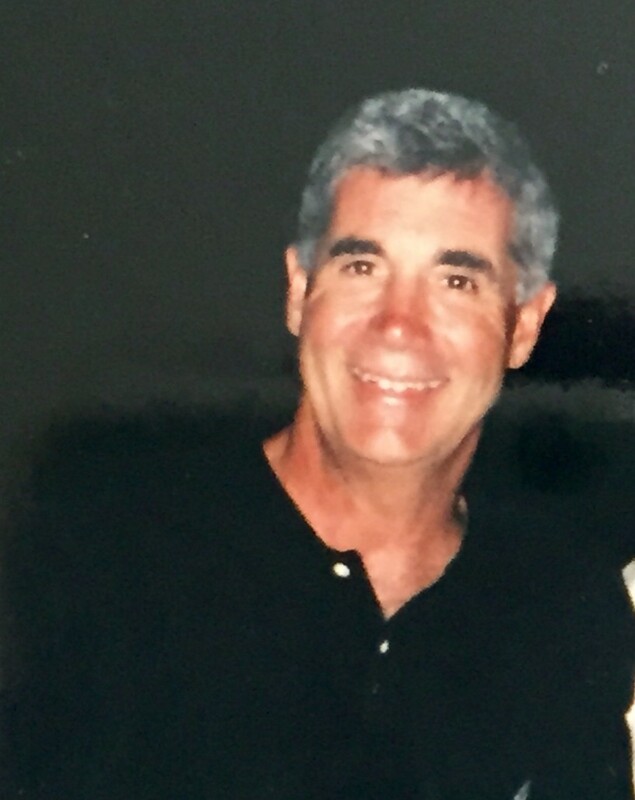 The Fred Murray Memorial Fund is being established by his family in conjunction with the Outer Banks Community Foundation to serve as a perpetual, local funding source to help families from the Outer Banks who are struggling with cancer. A native of Hertford, North Carolina, Fred came to Manteo in 1972 and quickly joined his family in the auto parts business. It was at a softball game in Manteo in 1978 that Fred met Nancy Midgett, who would become his wife of 27 years. With Nancy, Fred raised two children, Jason and Megan, and grew his family and circle of friends. Fred was literally in the business of serving others. According to lifelong friend Ray White, Fred would help friends, neighbors, and strangers, any time of day, with their car troubles — even opening his store in the middle of the night for anyone who might need a car part for an urgent trip. Fred was a community leader and servant his entire life — an Eagle Scout in youth, president of the Chamber of Commerce, chairman of the Roanoke Island Historical Association, member of Mt. Olivet United Methodist Church, and devoted supporter of the Manteo Lions Club. Fred was also an avid traveler and took great joy in sharing his love of travel with others. Most of all, he loved his family and his friends and his home on Roanoke Island. Starting in 2016, the Community Foundation will partner with the Outer Banks Relief Foundation to work with local families who need assistance from Fred’s Fund. As a perpetual endowment, the principal will remain invested for growth, while providing grants each year in Fred’s name. Fred lost his own battle with cancer in 2007, but his friends can recall countless stories of a life well-lived. 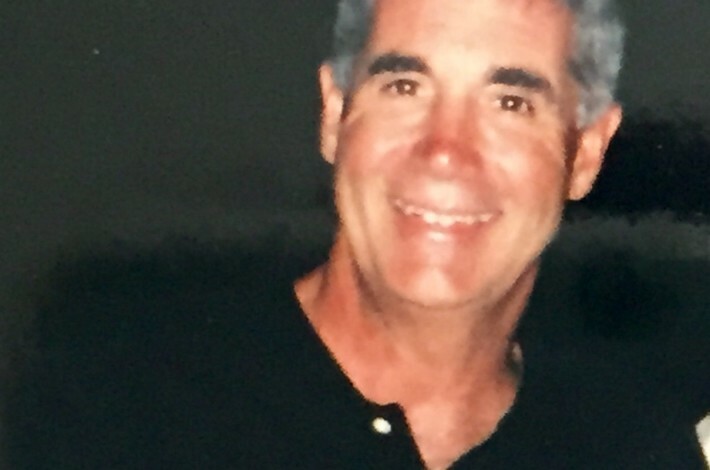 Anyone can contribute to the Fred Murray Memorial Fund to honor his legacy of caring and to help local families who are engaged in a struggle with cancer. Gifts may be named in memory of Fred, or in honor or in memory of any other person. Donations can be made securely online at www.obcf.org/donate (please select “Fred Murray Fund” from the list) or by mailing a check to the Outer Banks Community Foundation, 13 Skyline Road, Southern Shores, NC 27949 with “Fred Murray” in the memo line.